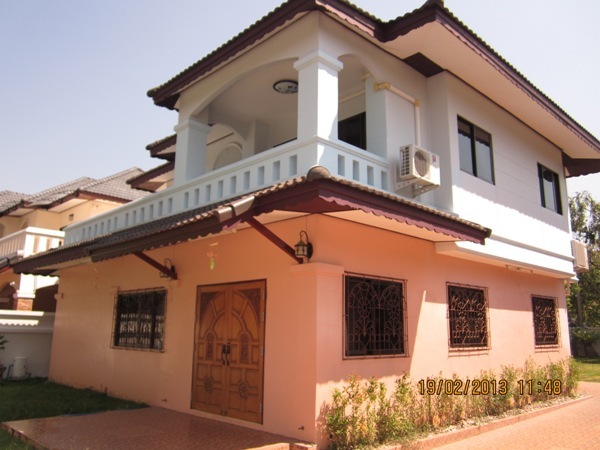 HR1236- House for rent in chingmai Thailand. 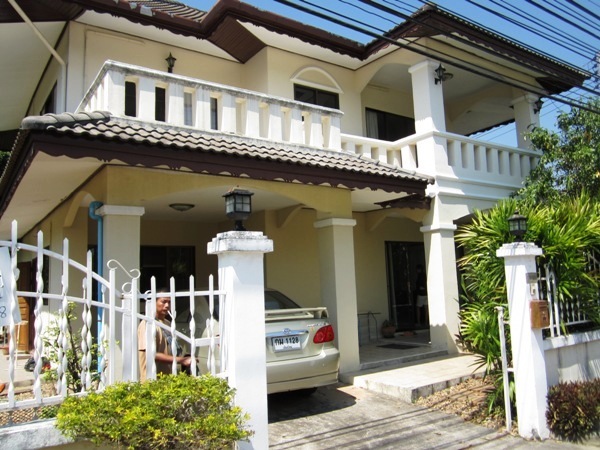 House for rent in Chiangmai,Thailang. 3 bedrooms,2 bathroom, 2 air -condition,1 kitchen, Livingroom,1 office,partly furnished. 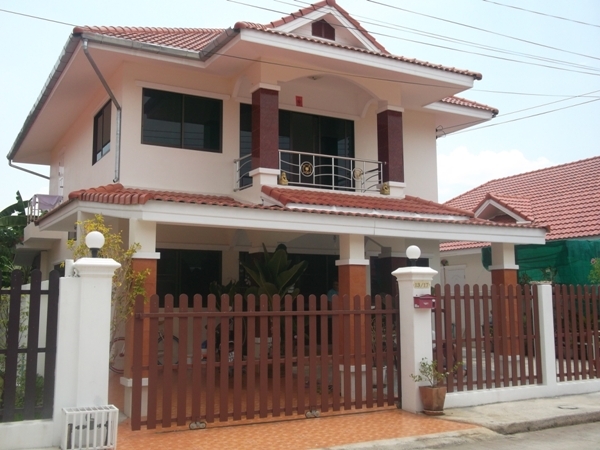 HR1253- House for rent in chingmai Thailand. 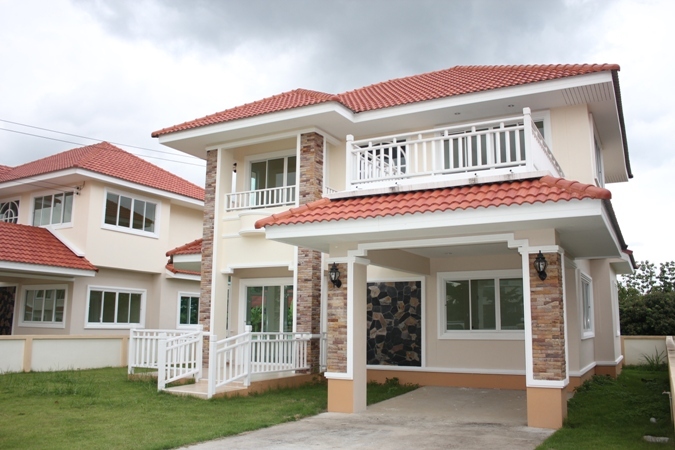 2-storey house, 3 bedrooms, 2 bathrooms, living area, kitchen, fully furnished LG Internet TV (47 LED) plus 40 LCD Samsung in master bedroom, National brand microwave, House Worth Oven, 3 door refrigerator, Washing machine and HP Desktop PC. 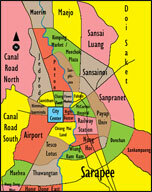 The house is located Mae Jo area Chiang Mai. Only 15 minutes drive to downtown, near to Rimping Supermarket, Tep Panya Hospital. Beautiful house for rent near Grand Canyon Hangdong. big area 355 sq.w. + germinated 140 Sq. 420 sq.m. with 3 bedrooms, 2 bathrooms, kitchen in the house and outside, 1 dining room, 1 living room with two sides., The way to go. Close to Grand Canyon. 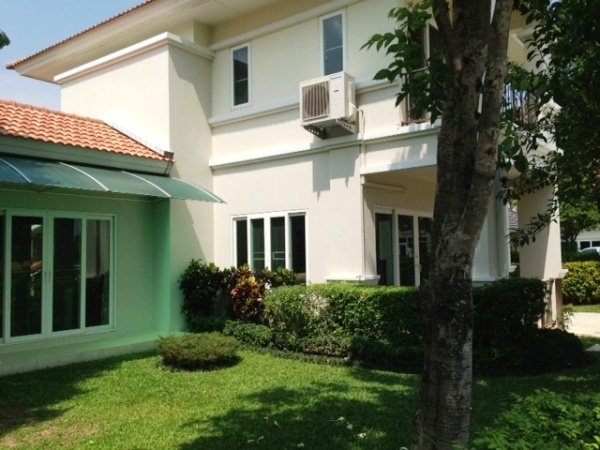 HR1323- House for rent in Chiangmai Thailand. Use takes About 10 minutes from the airport. has 3 bedrooms,3 bathrooms ,kitchen,livingroom,fully furnished. Include village facilities: swimming pool, fitness center, sauna room, gardens, and 24hrs security systems. Distance: 20 mins to airport, 10 mins to Central Festival. 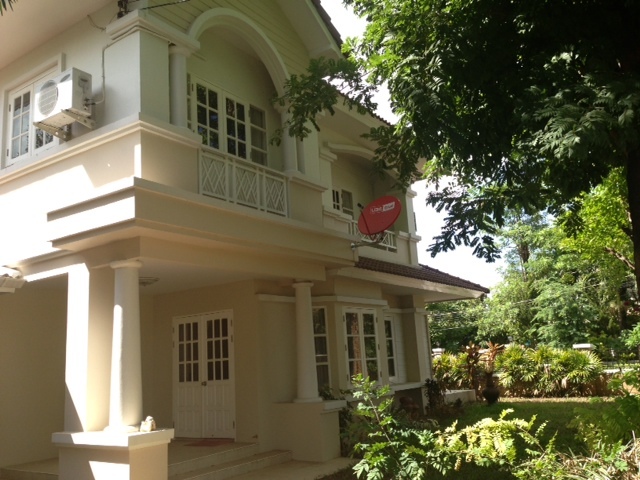 house for rent in hangdong area in chiangmai. good location , nice garden. 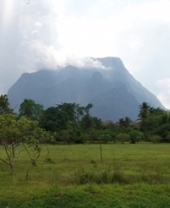 about 10 minute from Chiangmai airport. 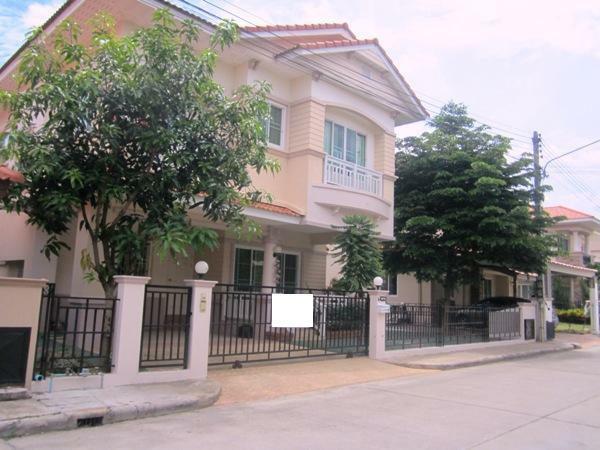 HR1331- House for rent in Chiangmai Thailand. very good location. Not far from the district center city chiangmai. 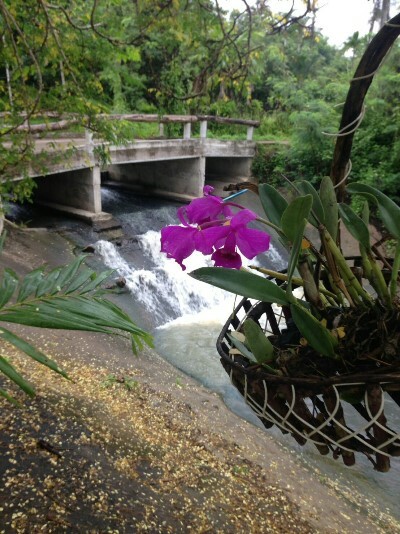 about 4 minutes from to airport Chiangmai.,Sylvan Atmosphere. 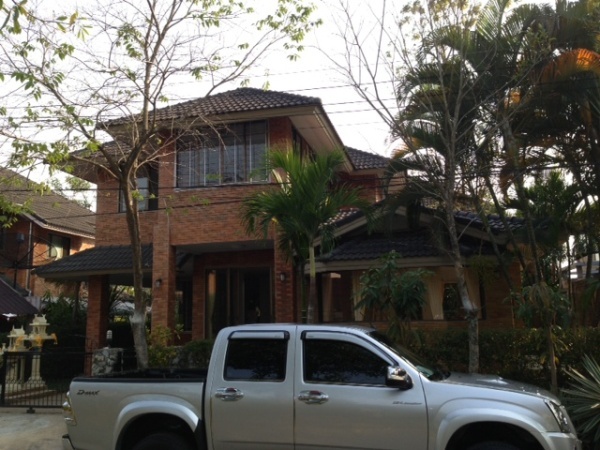 HR1374- House for rent in Chiangmai Thailand. This is A house 2 Story A very beautiful for rent with 3 bedrooms,2 bathrooms,Very nice garden, kitchen,Livingroom, fully furnished. The fresh air all the night and day. 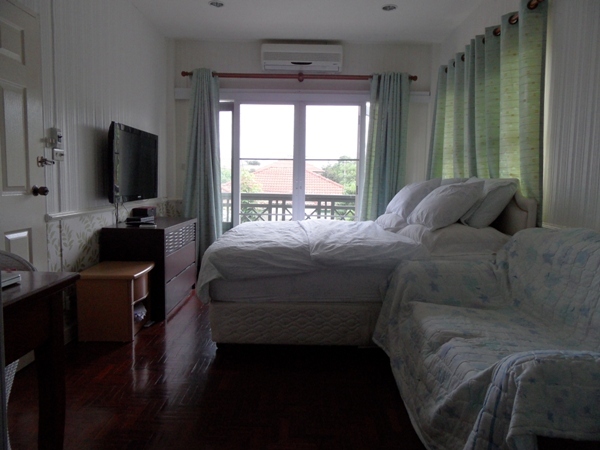 HR1379- House for rent in Chiangmai Thailand. Antique Lanna House for rent near Payap 3 houses with 9 beds, 10 beds, 5 air conditions, nice garden with cod pond, small water fall. More information: welcome to Chiangmai Lanna house real estate. 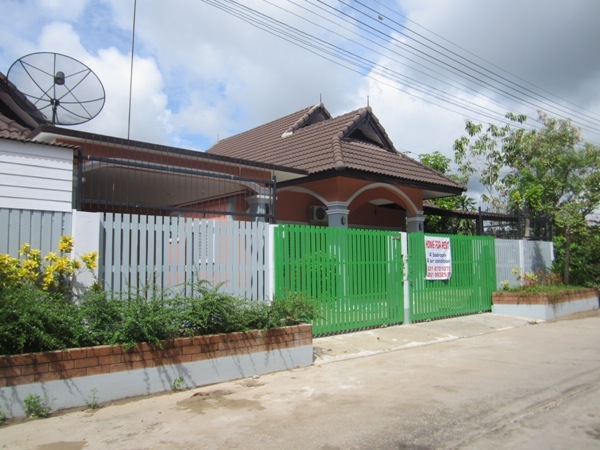 HR1386- House for rent Near Payap university Chiangmai Thailand. 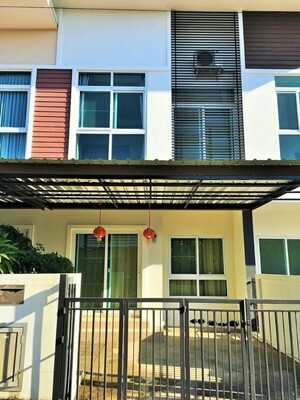 A Very good house for rent near Payap university,2 ring Rd, with 3 bedroom , 3 bathroom, livingroom ,western kitchen, dining room ,1 air-condition, hot shower., 24 security guards, car-parking-indoor., swimming pool. 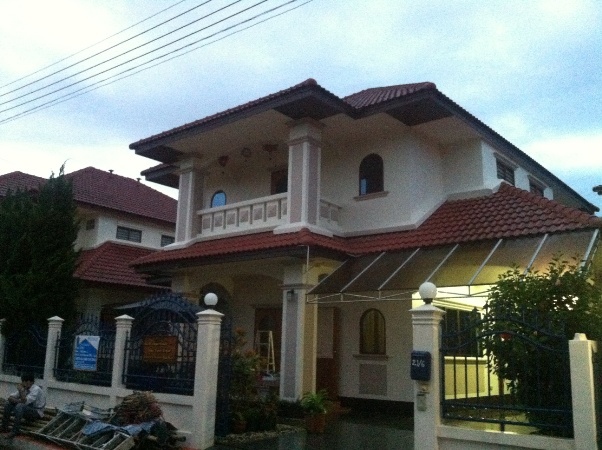 HR1388- House for rent in Chiangmai Thailand. 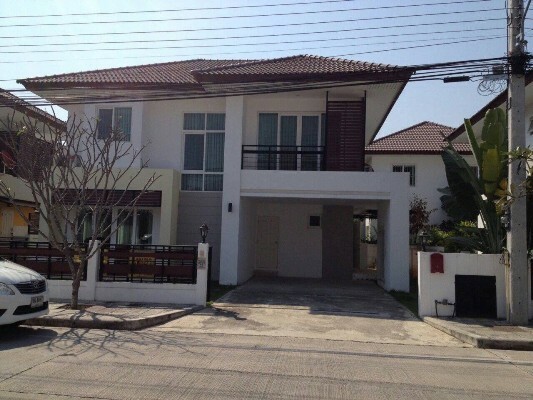 Very beautiful for A new house for rent in Hangdong area chiangmai. with 3 bedrooms,3 bathrooms, living room , kitchen, 4 Air-condition, fully furnished.,The home is the second house in the same area. Located in a popular of many people in Hangdong area Chiang Mai. about 10 minutes to Chiang Mai International Airport . 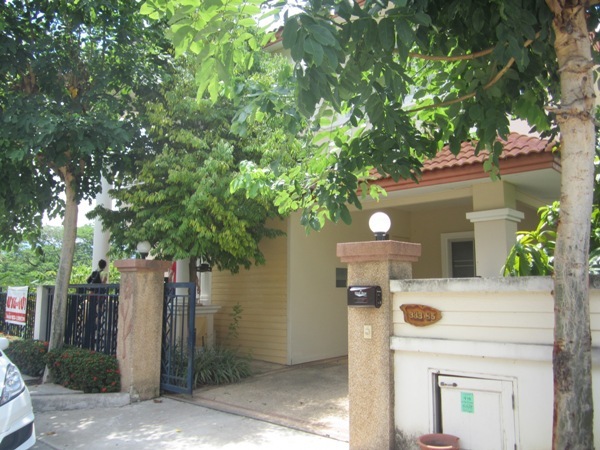 HR1391- House for rent in Chiangmai Thailand. This is A very beautiful house for rent 2 Story with 4 bedrooms,4 bathrooms,Very big house and big garden,kitchen,Livingroom, fully furnished.